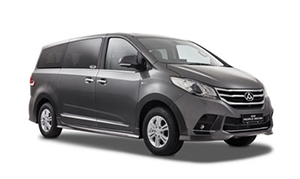 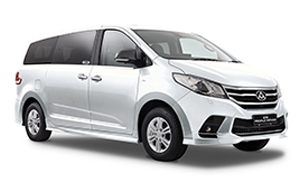 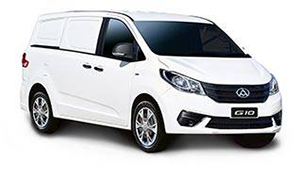 All new LDV V80 vans come with the reassurance of a 3 year/100,000km (whichever occurs first) new vehicle warranty and roadside assistance. 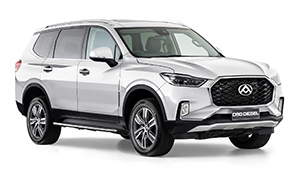 The details of the New Vehicle Warranty are outlined in the Warranty & Service Information Booklet contained in the glove box of your vehicle. 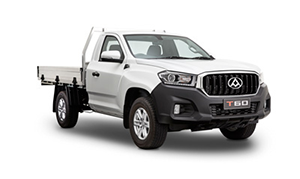 For more information on LDV Roadside Assist refer to the brochure. 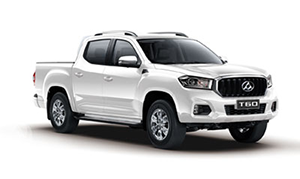 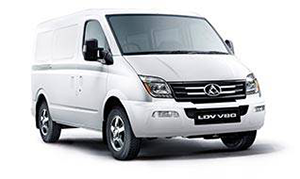 Contact your nearest LDV dealership for more information.